C2 Photography. Aspen, Colorado. Portrait Photography 31. 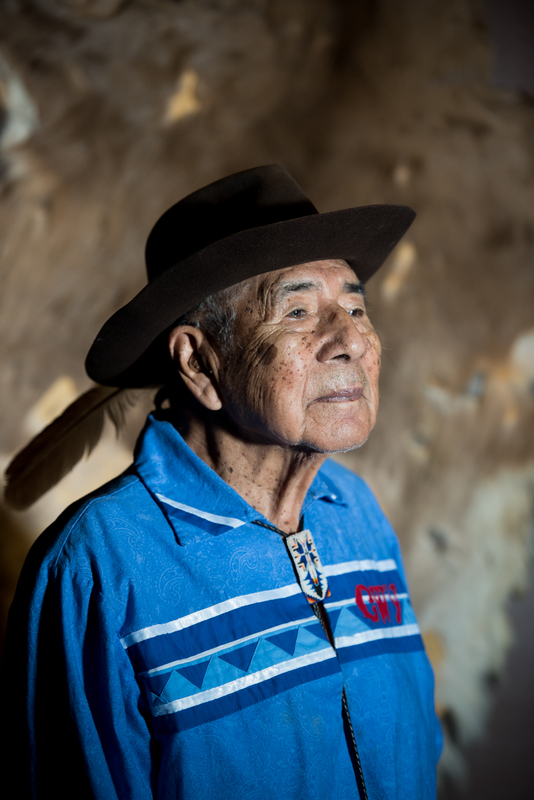 Legendary storyteller and veteran Jerry Wolfe, photographed inside the Museum of the Cherokee Indian in Cherokee, NC. Commercial and editorial portrait photography by C2 Photography.